There is lots to talk about with the power flush toilet but the main great advantage is, is that it’s more powerful then most other toilets on the market today. With toilet’s not having the gallons behind the flush anymore, where do you turn? The power flush toilet is more expensive but not by much. Having a little pressure behind a flush is not a bad idea. 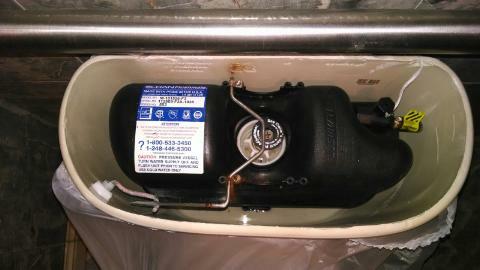 Call us today to schedule your installation of your new pressure assisted toilet. We look forward to hearing from you.